Taiwan K.K. 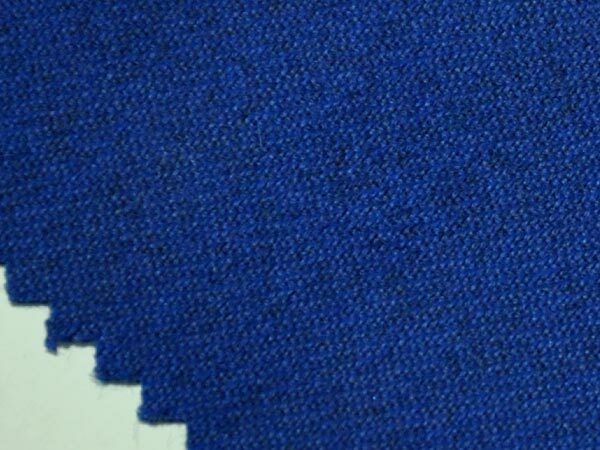 Corp. is fire retardant clothing and fabric supplier. 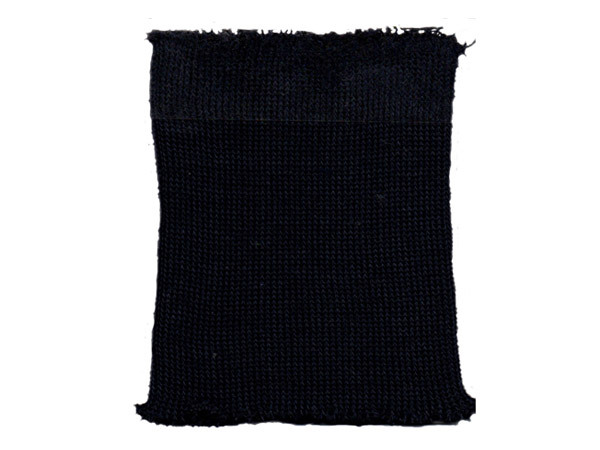 Their fabric, MAZIC® and KANOX® are developed for making protective garments for firefighter, special army, air force, pilot, and industrial workers of refinery, gas, cement, metal, and welding. 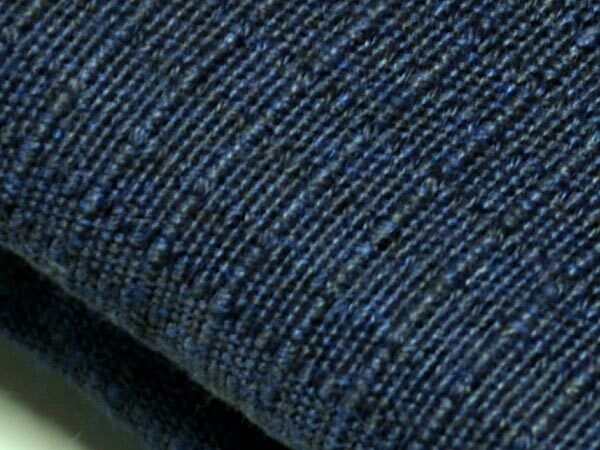 MAZIC® Fire Retardant fabric series are made of MAZIC® yarn consisting of Aramid, Viscose, Protex series, and/or high strength fiber. This high performance fire retardant fabric is great for making station wears, thermal protective garments, clothing for use in welding and alloy processes. 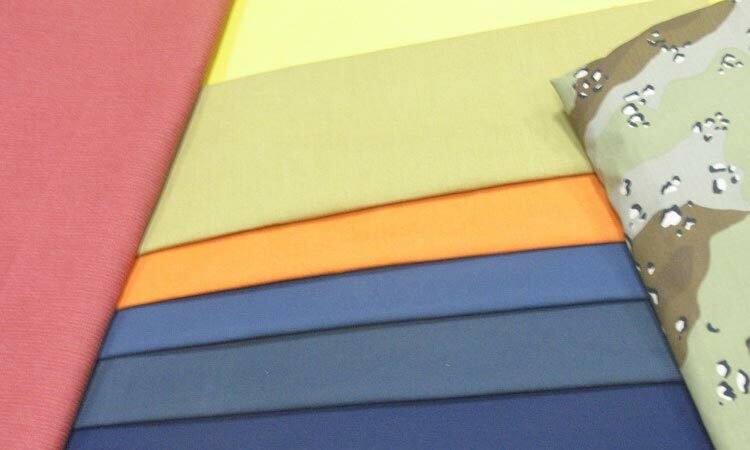 MAZIC® fire retardant fabric series is flame resistant. 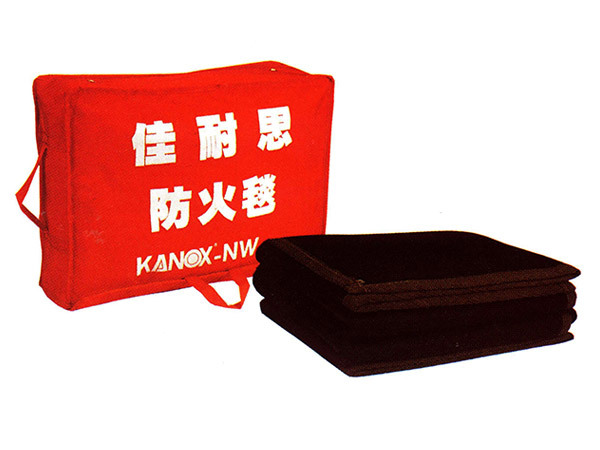 It has non-melting, non-dripping and non-toxic with self-extinguishing capability. 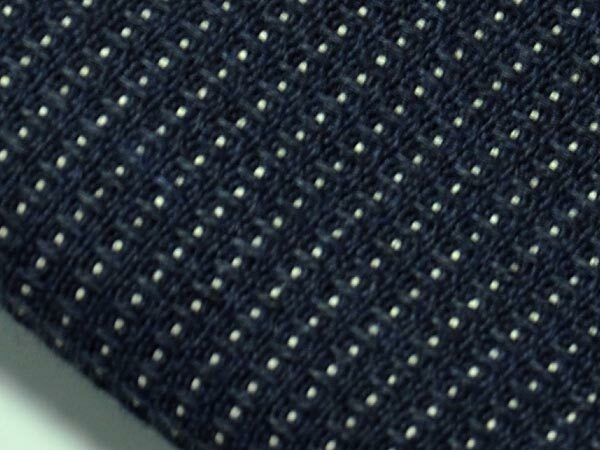 The fire retardant fabric series' light weight and high tenacity come with air permeable, which brings comfortable feelings when wearing it. 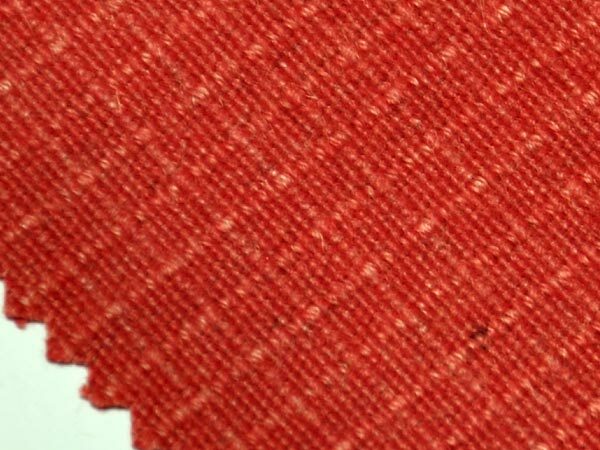 MAZIC® fire retardant fabric is made of 100% inherently fire resistant rather than chemical treated; it means the fabric providing advanced resistance to fire & heat. 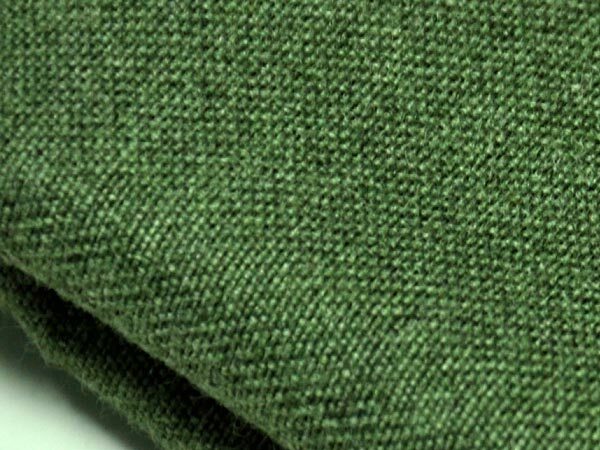 The fire retardant fabric series appear various color options including navy blue, orange, olive green, camouflage, grey and red. Customization design is welcome as well. Protex fiber is flame resistance which does not combust; it is difficult to kindle and has self-extinguishing property. In addition to Protex fiber's fire retardant properties, it has a relatively high durability that is similar to wool. 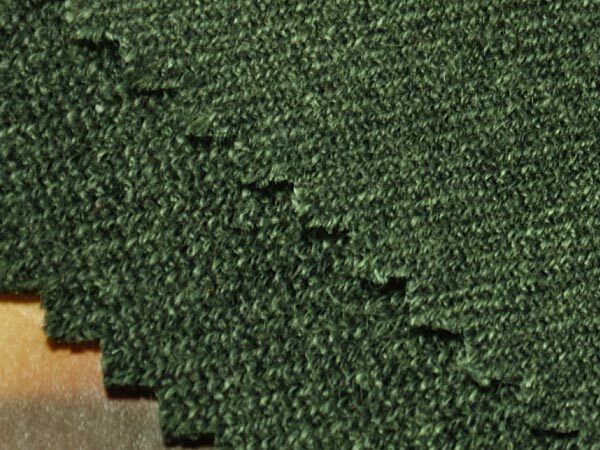 Protex fiber is used in where environment resistance or fire retardant is essential or requested. Protex fibers are soft and comfortable to wear; they do not wrinkle and have great dimensional stability and high elastic recovery, which make them the ability to stay in shape. 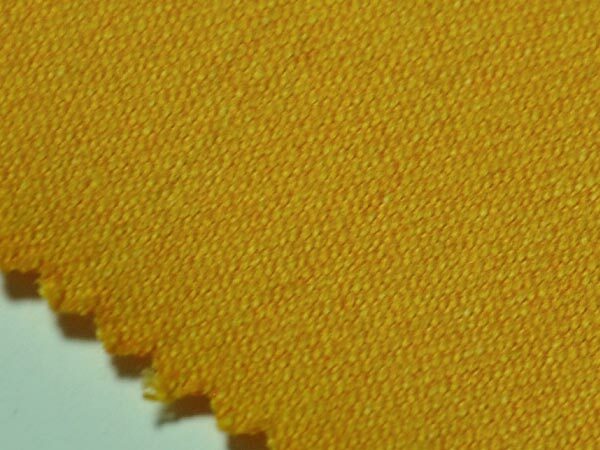 MAZIC® fire retardant fabric is made of aramid, Viscos, Protex series, and/or high strength fiber; it has great flame resistance characteristics, which provides a comfortable feeling as well. Flame Spread EN532 No flaming to the top or either side edge. Afterglow≤2seconds. No flaming to the top or either side edge. High temperature resistance and flame, fire and heat transfer performance are significantly relevant to an industrial worker's life. Only strictly tested and internationally certified fire retardant fabrics can protect lives. According to the difference of function, Heat Transfer is separated as two kinds, one is Heat Transfer-Flame, and the other one is Heat Transfer-Radiation. When test the Heat Transfer, EN469:2005 states the time of a temperature rise of 24°C in the calorimeter affecting the materials can't be less than a specific time. That means when a firefighter contacts the flame and heat, the temperature of inner lining of fire retardant clothing rises up; meanwhile, the temperature of his body rises up 24°C from 36°C to 60°C, in such condition, the man will get 2nd degree burn injury. The time that cause a man to get 2nd degree burn injury, we call it as HTI24 and RHTI24. 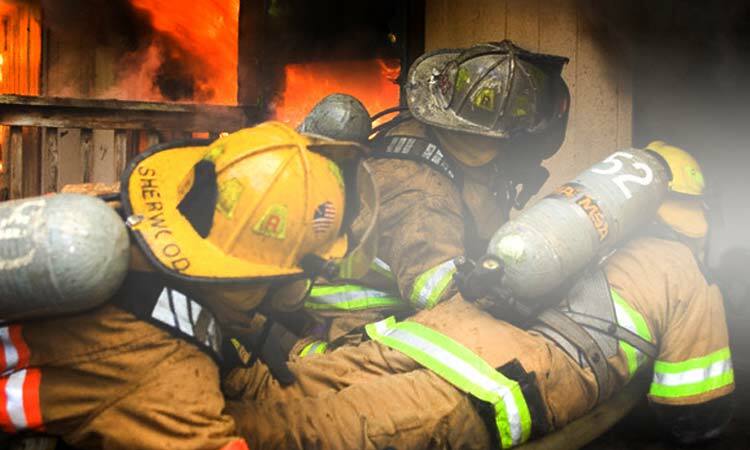 Another regulation required the time for a firefighter to get injury from 1st degree burn to 2nd degree burn, can't be less than a specific time. Then divided the result as level 1 and level 2. According to the standard (HTI24-12) and (RHTI 24-12), there are regulations to protect firefighters to evacuate safety, will not sacrifice their life. 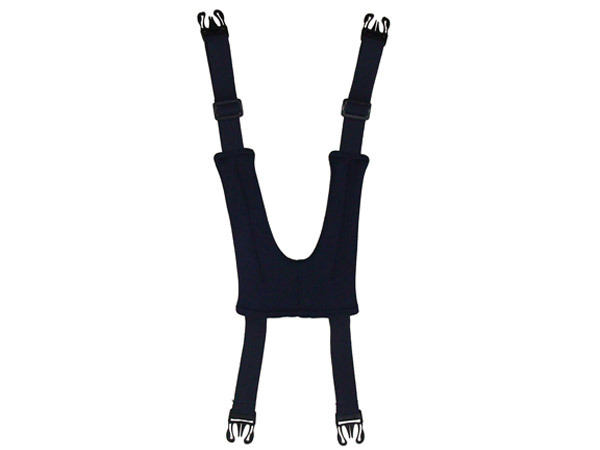 This introduction is based on EN469:2005 and combined with NFPA 1971:2007 norm for fire retardant clothing. 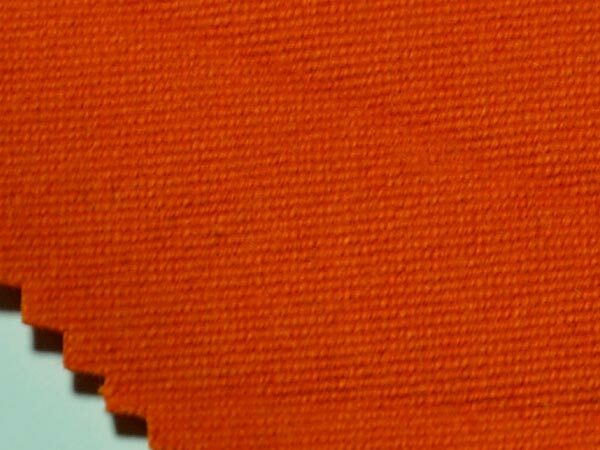 EN 469 fire retardant clothing's Heat & Flame testing includes flame spread test, heat resistance test and heat transfer test. EN 469:2005 adopt vertical flame test methods, applying burner flame toward fire retardant clothing outer and inner assembly layers for 10 seconds, to test and check the flame spread data. According to EN469:2005, it uses an oven to simulate the hot air circulating environment of fire scene. 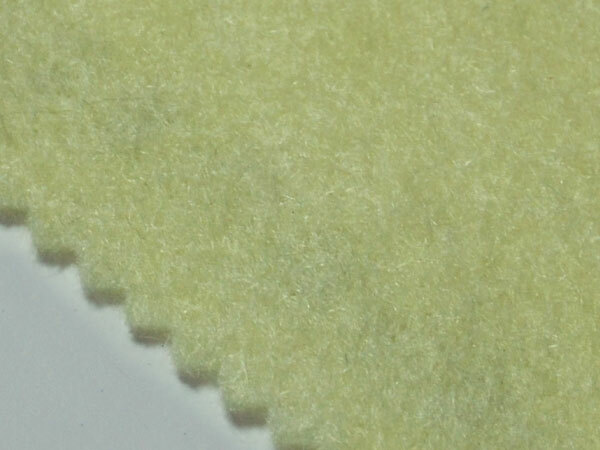 The fire retardant fabric is placed into an oven for 5 minutes, at the specified temperature at 180°C, in order to test if the flame retardant fabric in compliance with every requirements. The picture below is the test summary statistics for KANOX® fire retardant clothing assembly, in accordance with EN469 regulation. Outer shell did not melt, drip, or ignite. In a general condition, the data for HTI24, depends on the thickness of specimen. The thicker specimen makes the HTI 24 data greater. 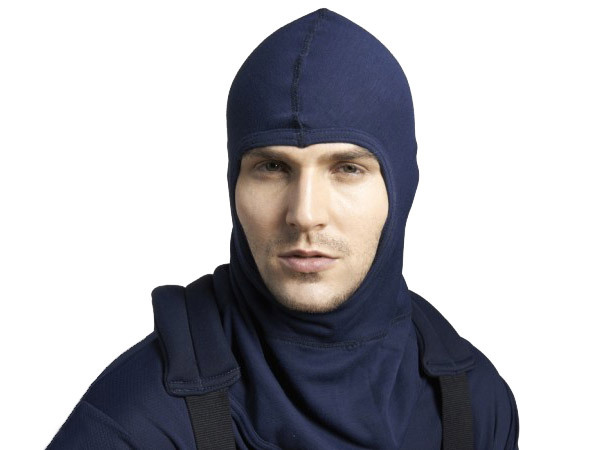 The fire retardant clothing that is used for EN and NFPA generally combined with 3 or 4 multilayer fire resistant materials, and HTI24 data is around 16. Anti-static. Good abrasion resistance. Outer shell of fireman suit. Twill. Good flame resistance. Industrial workwear. Wildland Firefighting suit. Navy Blue. Knitted. Good flame & heat resistance. 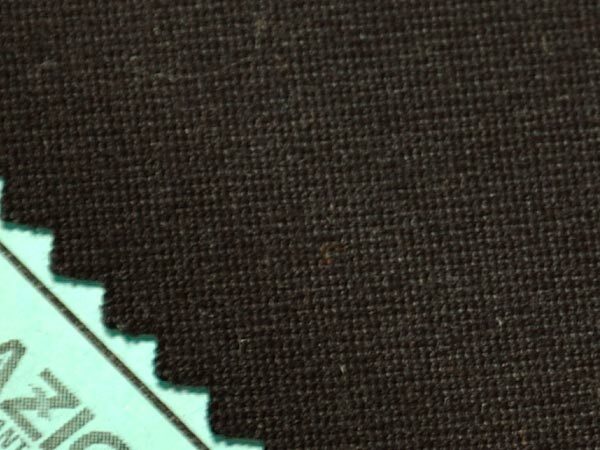 FR Shirt, Helmet lining. 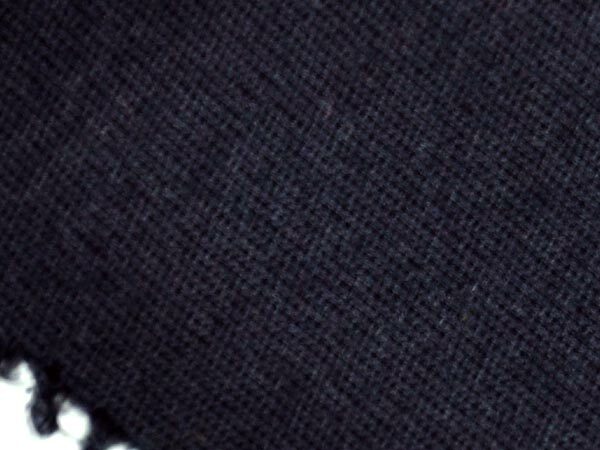 Navy Blue. Anti-static. Good flame & heat resistance.